What are the benefits of Luxury Apartment living for Retirees? 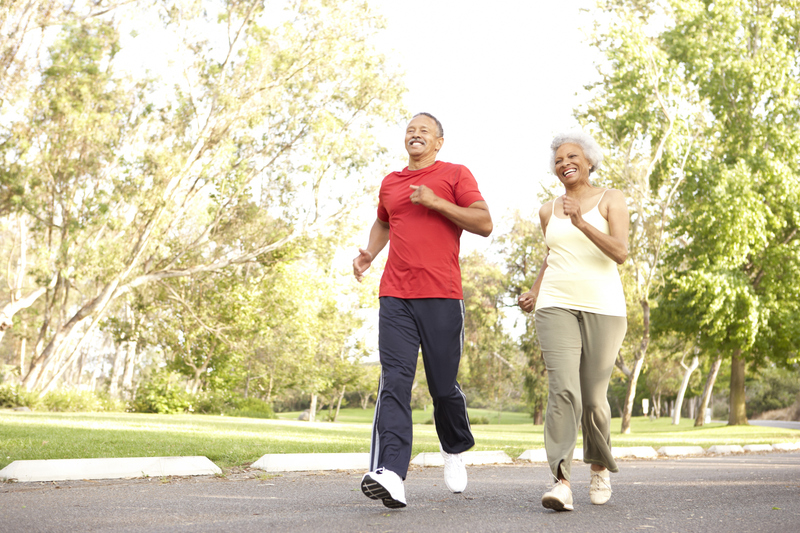 Are you preparing yourself for an early retirement? Then you are most likely searching for affordable and comfortable living. A house may be too much maintenance for you. So what are your housing alternative options? Luckily a nursing home does not have to be an option. You can enjoy comfortable and affordable living right in a luxury apartment. The average American couple can comfortably retire on a budget $3,000 or less. When you are ready to retire, you will want to have a living space that will give you the best quality of life for the most affordable price. 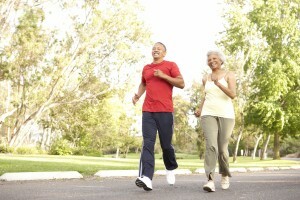 You will also want to live in a community that helps you stay active and healthy as a retiree. A luxury apartment on the waterfront can offer you this type of lifestyle and so much more. Just envision yourself relaxing out in the sunshine or taking a dip in a saltwater pool. Can you see yourself getting in a vigorous exercise everyday at a state-of-the-art fitness center? It is possible and affordable. When you retire, you do not have to force yourself to conform to a bland food diet or subject yourself to horrid interior décor. Just because you are in the 55 and older group, doesn’t mean you have to live a less exciting life as a retiree. At a luxury apartment you can enjoy the best of the best entertainment, fitness classes, and the beauty of nature. As you enjoy luxury living, you do not have to worry about lawn maintenance or shoveling snow ever again. Luxury apartments are designed to accommodate retiree lifestyles in every way. You can retire and live like a King or Queen with the right luxury apartment community. When you retire, it’s the perfect opportunity for you to do everything you’ve always wanted to do in your life that you were too busy to do prior to retiring. Luxury apartments are becoming some of the best places to live in America. It’s more than an apartment home. Luxury apartments can offer you upscale living within your budget. You will reap the benefits of excellent apartment amenities such as enjoying state-of-the-art fitness centers and resort style swimming pools. Here at Harborside Village you can reap the benefits from modern apartment appliances, spacious floor plans and great luxury apartment amenities. Not to mention you will live in a safe and secure community where you can have peace without unwanted distractions. Forget the luxury nursing home, come live at Harborside Apartments. Categories: The Best of Maryland Waterfront Communities | Tags: Harborside Village, luxury apartment, nursing home, retiree, retirement, and What are the benefits of luxury apartment living for retirees? This entry was posted on Wednesday, February 26th, 2014	at 1:46 pm	. Both comments and pings are currently closed.